So I was watching frozen today and oh my god! 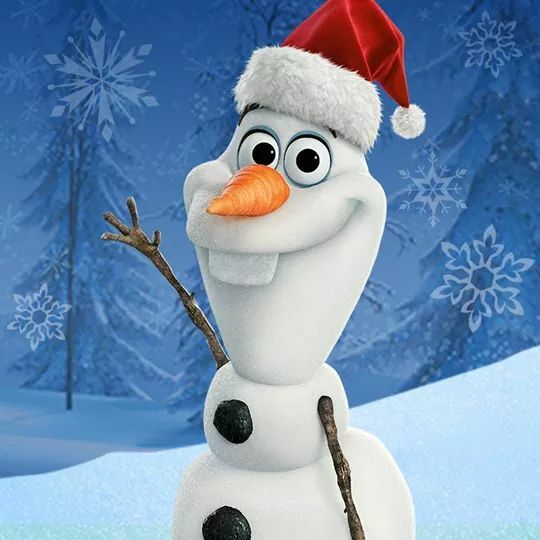 Olaf is the cutest thing that has never existed!!! The way he says things and he’s so cheerful all the time, he’s like a baby. And holy lord Anna *_* she’s so kind and nice and lovely… The kind of person one wants to be around. Elsa makes my heart go whosh! Her confidence, gives me confidence. Her attitude makes me worry less about the people and more about the world. Kristoff makes me believe that there is good out there that will never die and Sven? He taught me the importance of friendship in no matter what form. So okay, bye! I’m just gonna go watch the movie again.